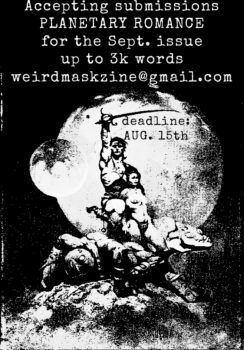 Weird Mask #2 OUT NOW! 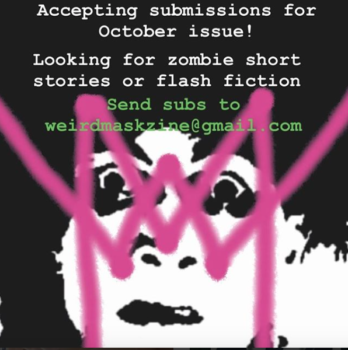 Accepting Submissions – Zombie Fiction! 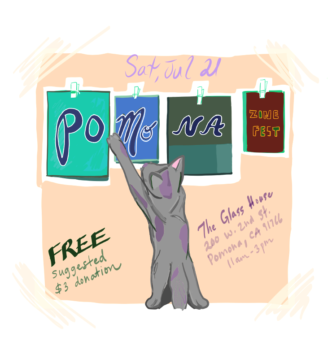 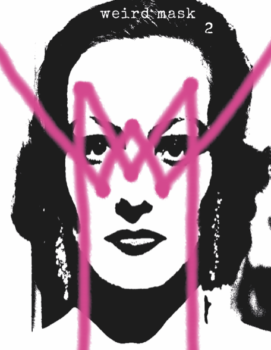 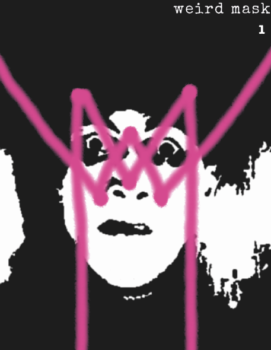 Weird Mask at Pomona Zine Fest this SATURDAY!